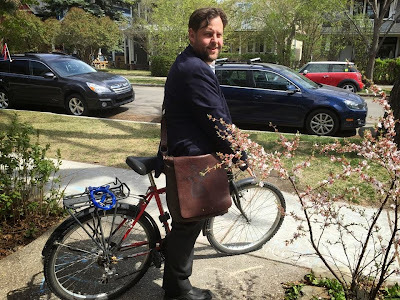 Calgary author Chris Turner on his way out the house. Hii!! Friends, My name is Jasleen Matharu.I Provided the hot call girls for romance and ejoy over full night with step home deliver for every location.